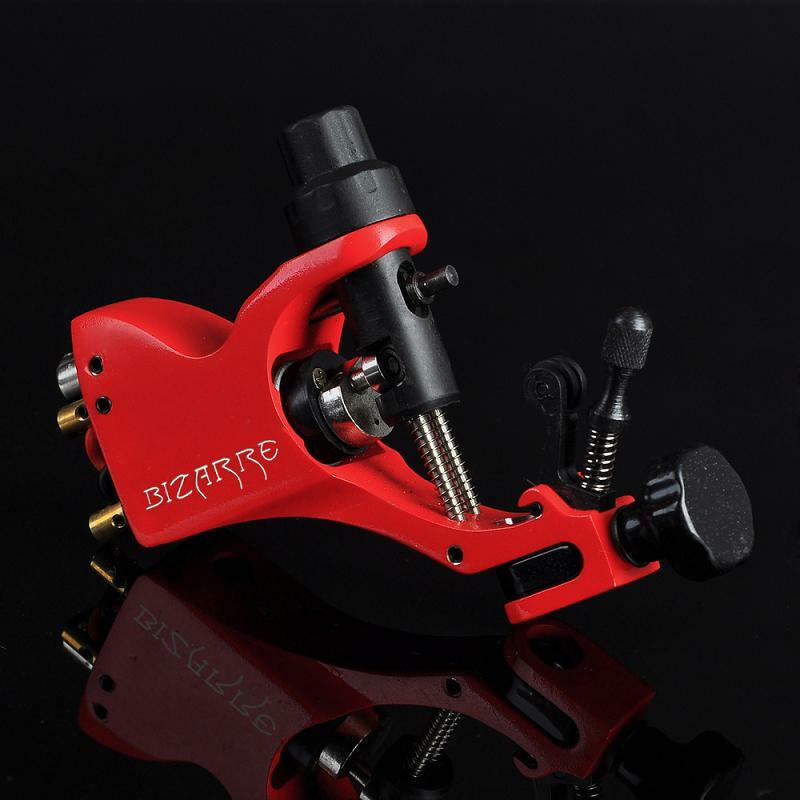 The Bizarre V2 can be set up to hit at short, medium, or long strokes by simply changing the interchangeable excenters in the front of the motor. The Bizarre V2 has a new precision adjustable needlebar stabilizing system which allows us to operate the machine without rubberbands, just add the exact amount of pressure against the needlebar and get a perfect stabilazed needle. The Bizarre V2 now has a new concept, a new round external piston causes minimal friction on the drive system, the motor and the engine is running more freely and cooler.